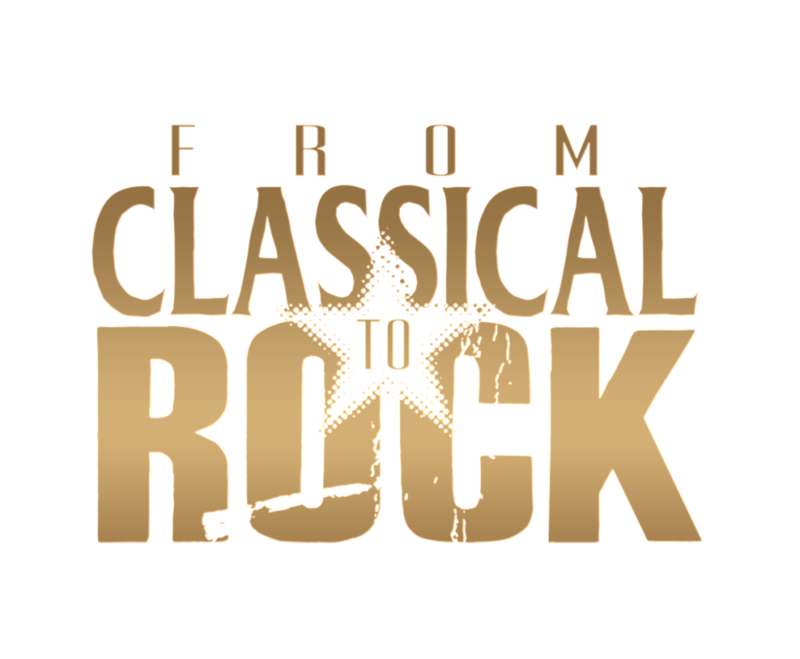 We thank all the amazing past performers who have been part of “From Classical to Rock” including platinum selling rock stars of all genres and award winning classical musicians playing together with student orchestras and student choirs, performing side by side. 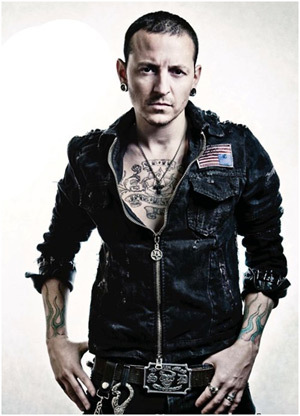 Chester Bennington was a musician, singer, and songwriter. He was best known as the lead vocalist of the multi-platinum, two-time Grammy winning rock band Linkin Park. Bennington became known as a vocalist with Linkin Park’s debut album, Hybrid Theory, in 2000, which was a massive commercial success. The album was certified Diamond by the RIAA in 2005, making it the best-selling debut album of the decade. Linkin Park released five more studio albums – Meteora (2003), Minutes to Midnight (2007), A Thousand Suns (2010), Living Things (2012), and The Hunting Party (2014). Bennington worked on material with Stone Temple Pilots in 2013 to release the EP High Rise album. 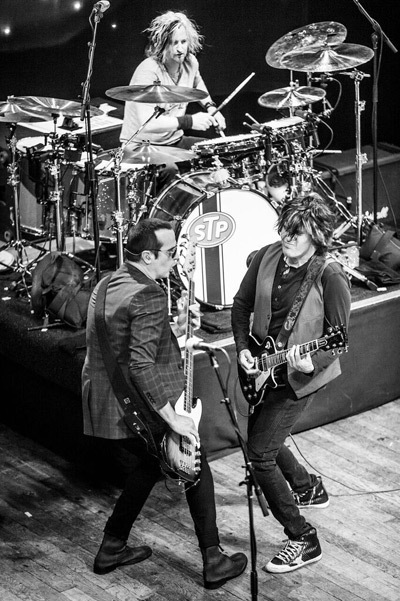 Stone Temple Pilots is a rock band consisting of brothers Dean (guitar) and Robert DeLeo (bass, backing vocals) and Eric Kretz (drums). The band found success in 1992 upon releasing their debut album, Core (1992), and went on to become one of the most commercially successful bands of the 1990s, winning AMA’s ‘Favorite Pop/Rock New Artist” award, Billboard Music Award for “Top Modern Rock Act” and a Grammy Award for “Best Hard Rock Performance” in 1994. The band released six more studio albums – Purple (1994), Tiny Music…Songs from the Vatican Gift Shop (1996), No. 4 (1999), Shangri-La Dee Da (2001), a self-titled album (2010), and the EP High Rise with the late Chester Bennington (2013). 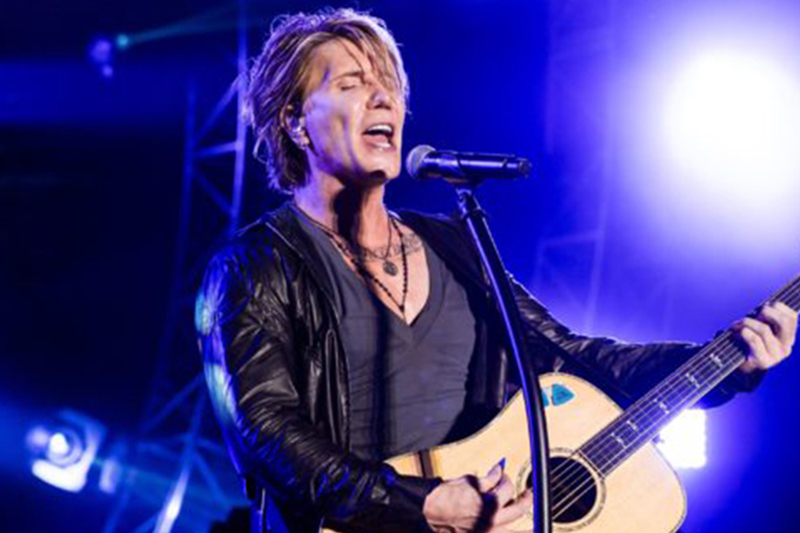 JOHN RZEZNIK – Singer, songwriter, guitarist, and The Goo Goo Dolls frontman John Rzeznik approaches songwriting with a workmanlike craftsmanship and analog sense of soul. He has imparted that energy and ethic into nearly three decades of music, penning cornerstones from the modern American songbook such as “Iris,” “Slide,” “Black Balloon,” and “Name,” among many others. 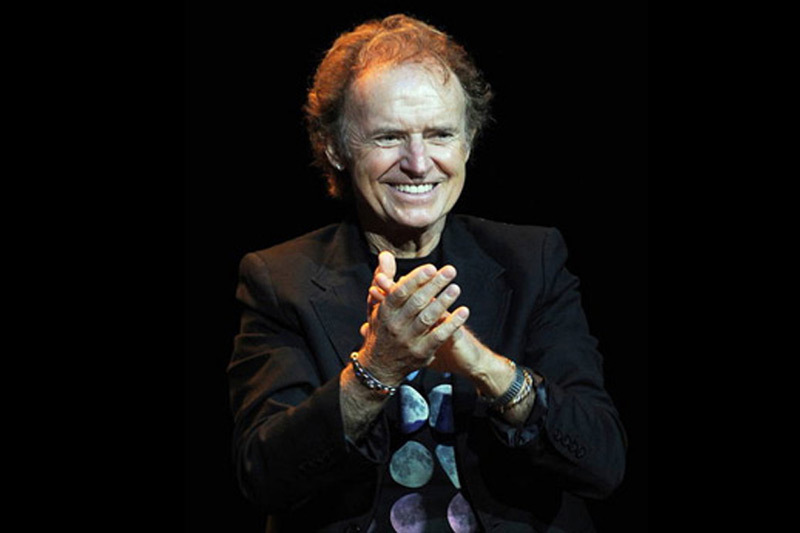 Visionary songwriter, performer and all-around musical pioneer Gary Wright (aka, “The Dream Weaver”) has spent more than thirty years shattering conventional ideas about how to make chart-topping rock music. Wright is best known for his 1970’s hit songs “Dream Weaver”, “Love Is Alive”, and “Really Wanna Know You” – songs that have proven their genius by achieving hit status in three different decades. Wright’s hit songs have been prominently featured in Disney’s TOY STORY 3 movie, in Jay-Z and Kanye West’s latest album, and an episode of “Glee”, among others. 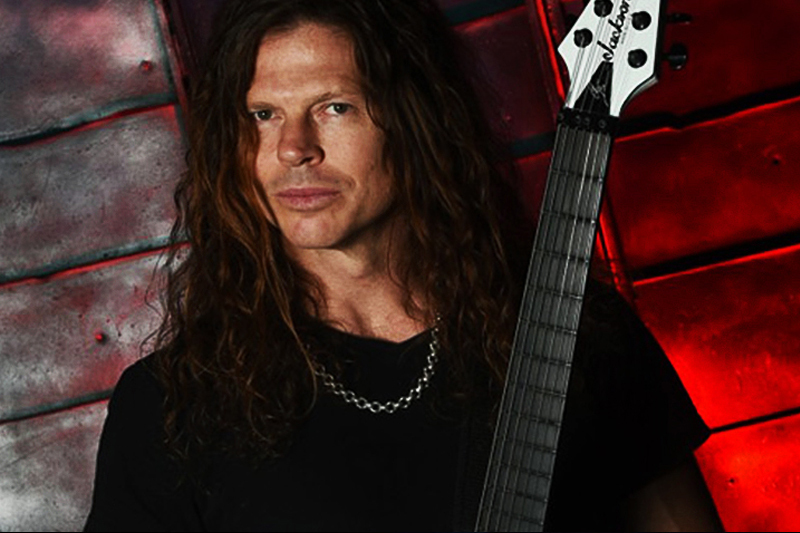 Chris Broderick is the ex-lead and rhythm guitarist for multi-platinum selling rock-band Megadeth, and current guitarist for Act of Defiance. Chris has been playing guitar since he was eleven years old and has been teaching for the last 13 years. 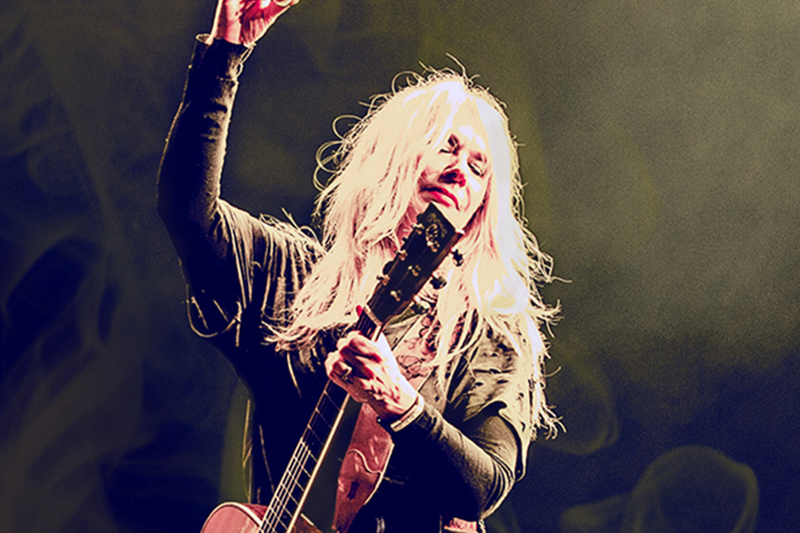 Styles range from Classical, Rock, Blues, and Jazz. He started taking lessons at 14 years of age studying guitar as well as voice, violin, and piano. Cameron Wright the voice is generally a pleasant sound, Cameron’s is supernatural. Cameron Wright is a singing phenom with a four octave vocal range. 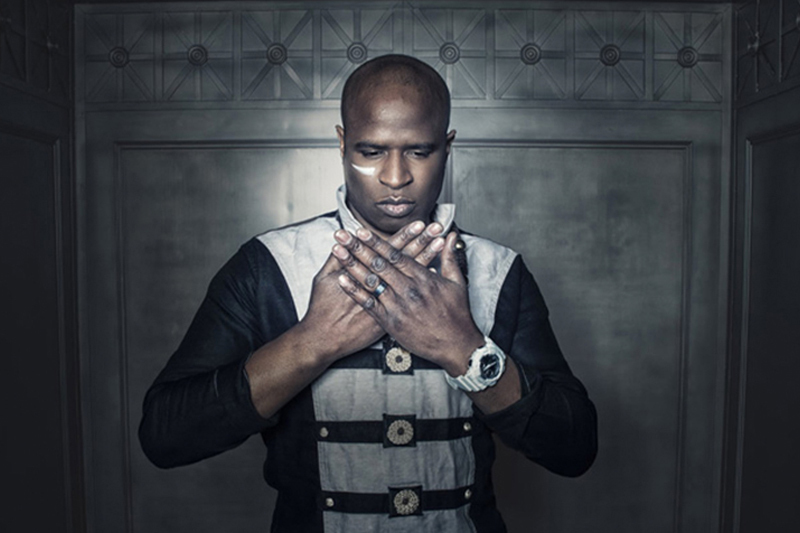 He has shared his gift throughout the U.S. and Canada and epitomized the word “prodigy”. Cameron’s gift of song became evident before he could even speak; he was nine months old and whistling! Cameron’s talent was inherited from his mother, Tonia, who started crafting his gift the moment he showed interest in music. Chas West has been recording and touring the World as the frontman for bands such as Lynch Mob, Foreigner, Jason Bonham Band. Chas recently won best male vocalist at the Bay Music Awards. Lynn Harrell is a renowned cellist who studied at the Juilliard School in New York with Leonard Rose and then at the Curtis Institute of Music in Philadelphia with Orlando Cole. 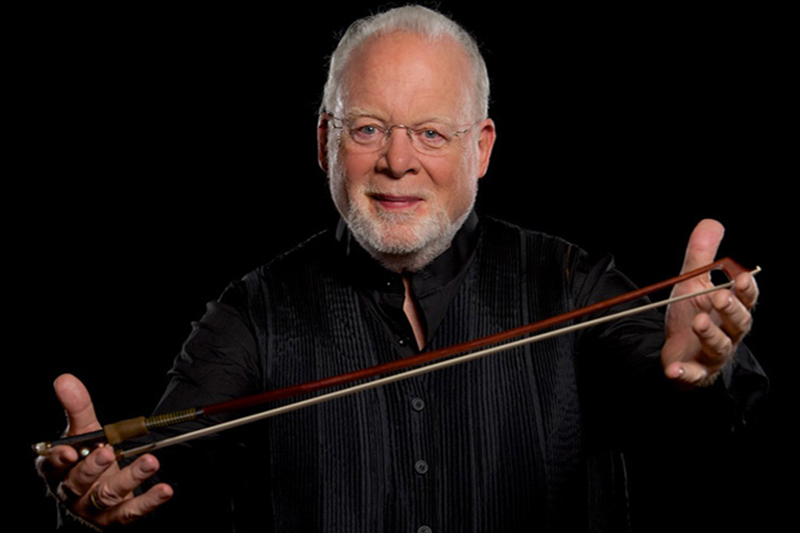 He made his debut in 1961 playing with the New York Philharmonic Orchestra at Carnegie Hall. From 1985–1993 he held the International Chair for Cello Studies at the Royal Academy of Music (RAM) in London and in 1993 he became Principal of the RAM. 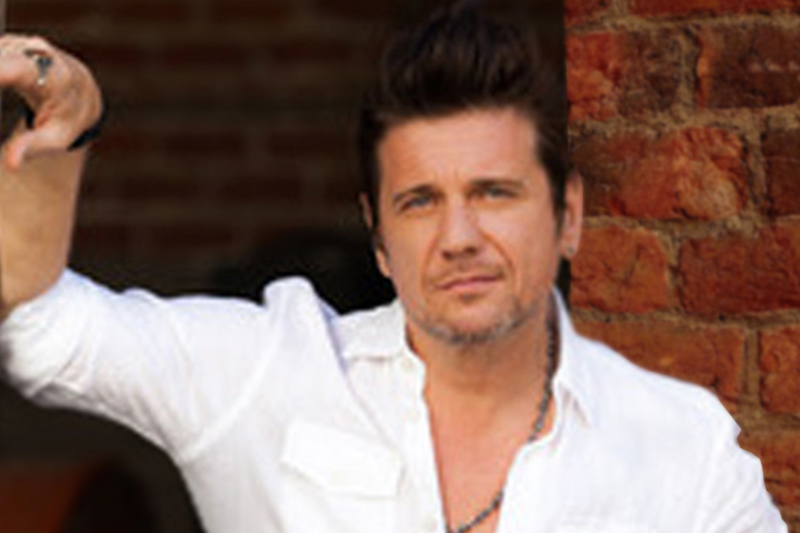 Miljenko Matijevic (Singer from the band Steelheart & The Doors) Miljenko and his band Steelheart has a huge following in many parts of the World, especially in the Asian territories where they charted No. 1 in many countries. “SteelHeart” sold 33,000 albums on its first day in Japan alone. Before long, the album hit platinum – and its power ballad, “She’s Gone,” hit #1 on the international charts, staying there 17 weeks and has been the #1 Karaoke song in many Asian countries for many years running. 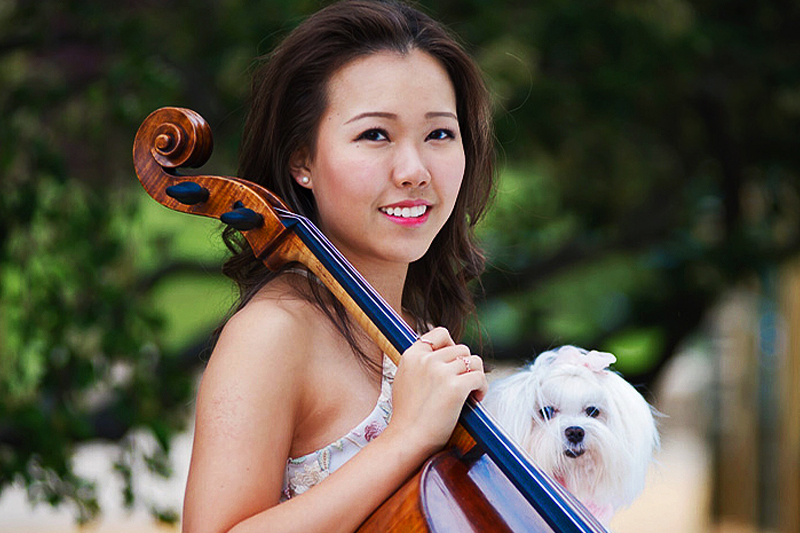 Cellist Emma Lee made her solo debut playing at the famed Carnegie Hall’s, Weill Recital Hall at the age of 13. At 15, Lee was also a winning soloist performing Dvorak’s Cello Concerto in B minor at the Renée and Henry Segerstrom Concert Hall, accompanied by the Pacific Symphony Youth Orchestra. Emma has just begun her studies as a student of Ronald Leonard at the Colburn Conservatory, class of 2021. 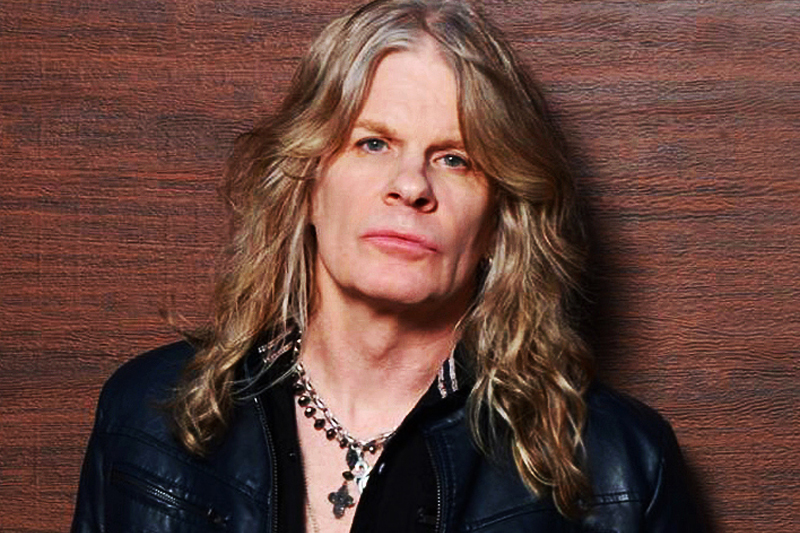 Marten Andersson is a songwriter and bass player for hardrock bands such as Steelheart, Lizzy Borden, Lynch Mob. Lizzy Borden recorded and toured extensively around the world for 20+ years, hitting the top 100 4 times in the U.S., headlining tours and sharing stages worldwide with groups such as Deep Purple, Motley Crue, Dream Theater, Journey, Guns and Roses, Ozzy, Motorhead & many more. Marten spent 7 years with Grammy-nominated guitarist George Lynch and his “Lynch Mob”. 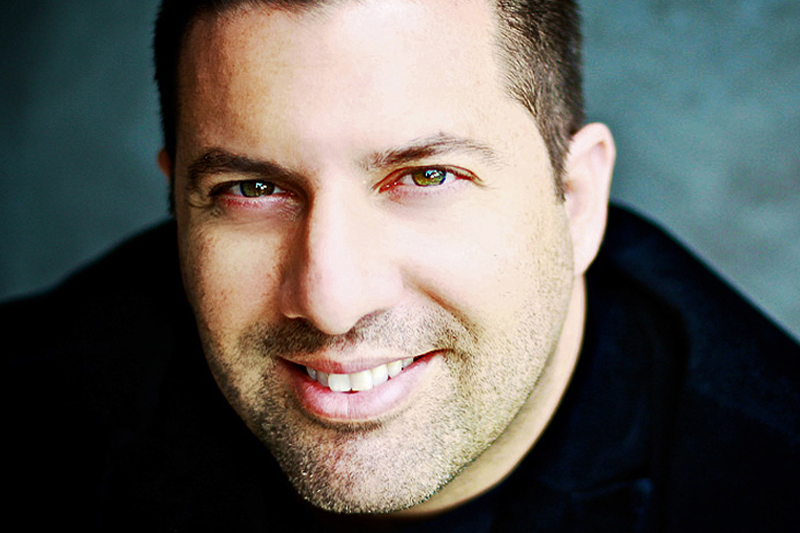 Christopher Lennertz is an American musical composer for films, television shows, and video games. He is perhaps best known for his musical score for the 2007 film Alvin and the Chipmunks, Hop, Think Like A Man, and Warner Bros. comedy Horrible Bosses as well as the video game series Medal of Honor created by Steven Spielberg. He composed the score for Supernatural and more recently Revolution, two television series created by Eric Kripke. He also scored Galavant with Alan Menken and Marvel’s Agent Carter. 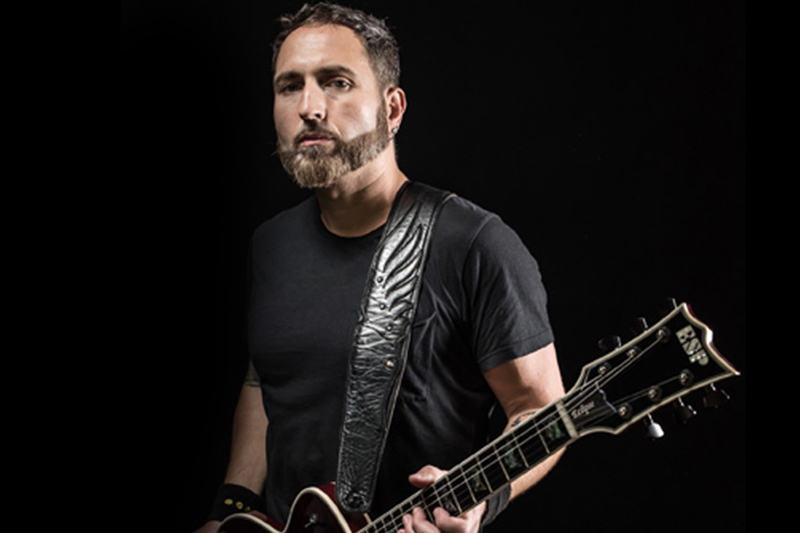 Monte Pittman is best known for his long-time relationship with Madonna, beginning as her guitar teacher and culminating with him playing guitar on all of her live tours and albums since 2000. Pittman performed at the 2012 Super Bowl with Madonna and recently completed The Rebel Heart Tour. He also played guitar and bass with Prong, was Adam Lambert’s musical director on his first tour, and briefly played guitar in Ministry and for Seal. 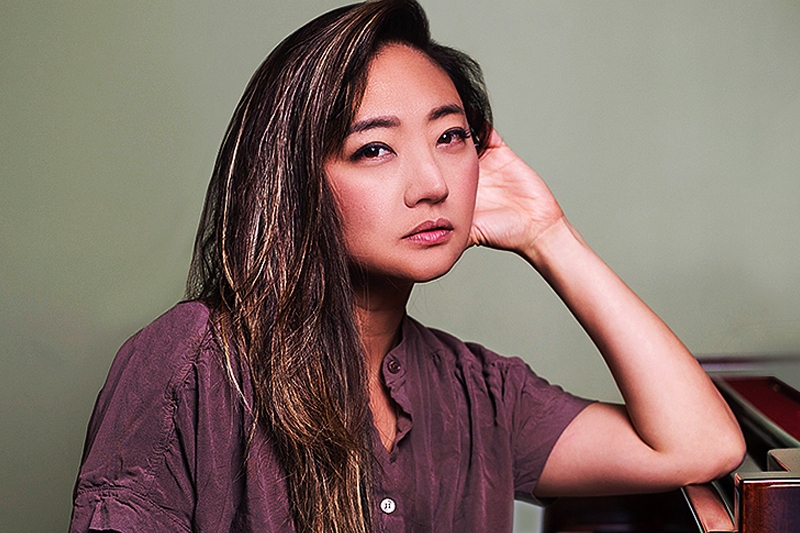 Jane Lee is a singer, pianist, and educator based in Los Angeles, California. At the young age of 3, her piano teacher realized that she had perfect pitch. By the time she was 14, she had won numerous national and international piano awards. She was the recipient of the OC Concerto Award, The UCR Chancellor’s Award and the Bank of America Musician of the Year Award to name a few. When she was 19, she was signed with Sony Korea as a singer/songwriter. Ben Zelico was raised and currently resides in Los Angeles. He graduated from UCLA as a philosophy major in 2016 but never left his passion for music far behind. He currently divides his time between drumming for bands Calamity the Kid and Dylan Dunlap as well as working as a music producer. While on tour with Stone Temple Pilots in 2011, he befriended Robert DeLeo who recommended Zelico as the drummer for the Classic 2 Rock event in 2016. Zelico is thrilled to be a part of this event once again! 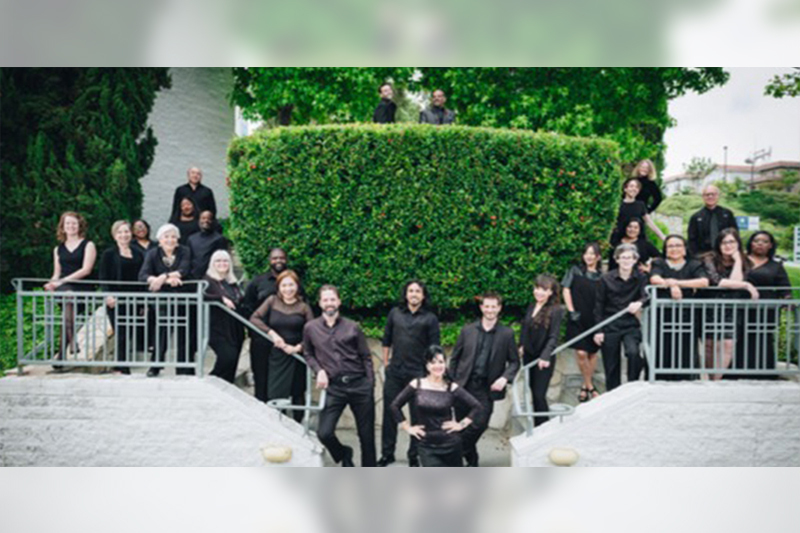 This group of performers was formed by Dr. Joanna Medawar Nachef to share the “Universal Language of Music” with the world. A high caliber of young vocalists and instrumentalists offering a myriad of presentations with music of all eras and styles. From “Opera” to “Musical Theatre”, from “Motown” to “Rhythm and Blues”, from” Jazz” to “Rock and Roll”, from “Classical” to “Popular Music”, diversity and talent govern their shows. 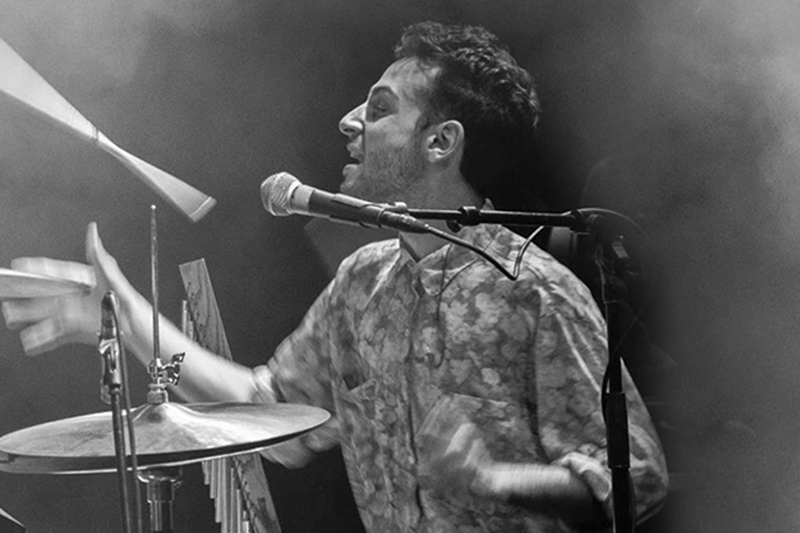 Julian Miranda is Born and raised in Los Angeles California, Julian graduated from the Los Angeles County High School for the Arts specializing in Music. It was during that time that he received the Richie Valen’s Scholarship Awards. At 19 Julian was discovered at “Ciro’s Palmadora” and was asked to opened for the legendary Ray Charles. Mayhew has starred in feature films and TV shows such as Showtime’s “Dexter,” Universal’s “American Pie: Band Camp,” and “CSI.” Her music can also be heard in various TV shows, feature films, and national commercials such as Klondike Bar, NBC’s “The Voice,” and an Joico haircare ad. Mayhew has licensed over 100 songs. 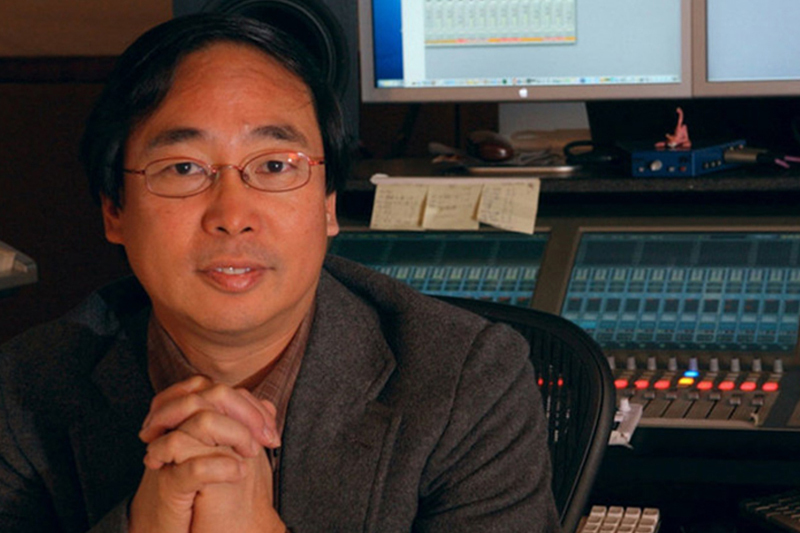 Nathan T. Wang is an International music composer and director. He graduated from Pomona College in California and received a Fulbright Fellowship to study at Oxford University. He is the winner of the Cable Ace award for the soundtrack to the documentary The Lost Children of Berlin. He also composed the acclaimed soundtrack for the aviation film, One Six Right. Nathan Wang is a Master of Movie Music with The Beijing DeTao Masters Academy (DTMA), a high-level, multi-disciplined, application-oriented higher education institution in Shanghai, China. 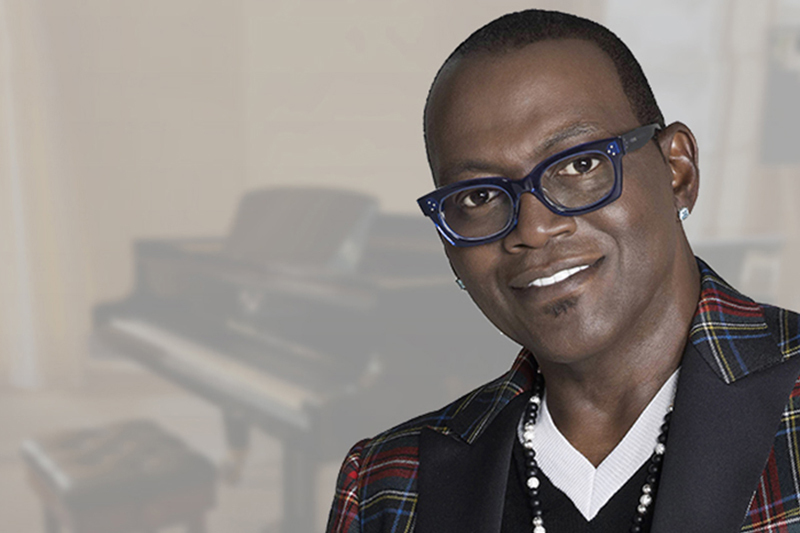 Randy Jackson is an American bassist, singer, record producer, entrepreneur and television personality. Jackson began his career in the 1980s as a session musician playing bass guitar for an array of jazz, pop, rock and R&B performers. 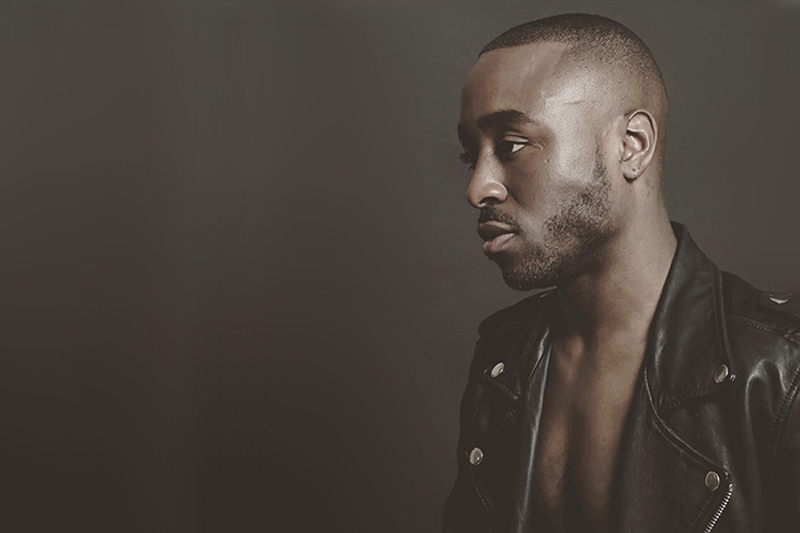 He moved on to work in music production and as A&R at Columbia Records and MCA Records. 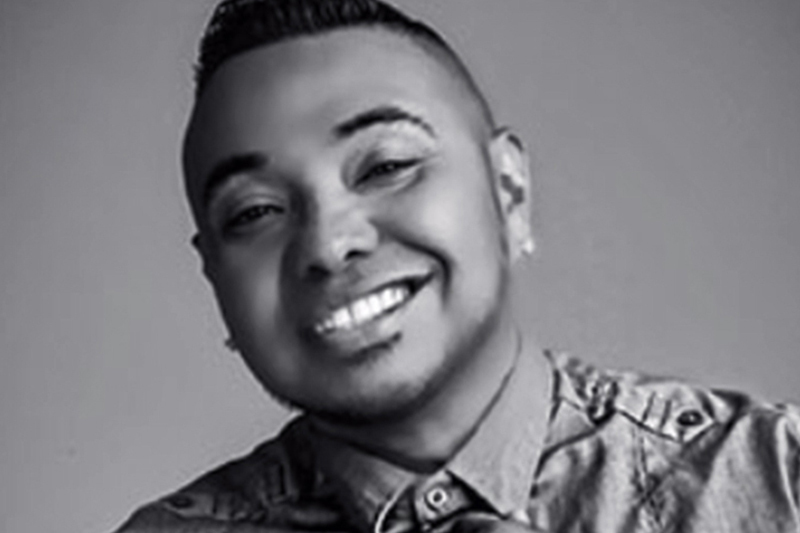 Jackson is best known from his appearances as a judge on American Idol and executive producer for MTV’s America’s Best Dance Crew. Jackson has won a Grammy Award as a producer. Roger Kalia is hailed as a conductor who leads with “passionate intensity” and recognized as “one to watch,” Roger Kalia is one of America’s most exciting young conductors. 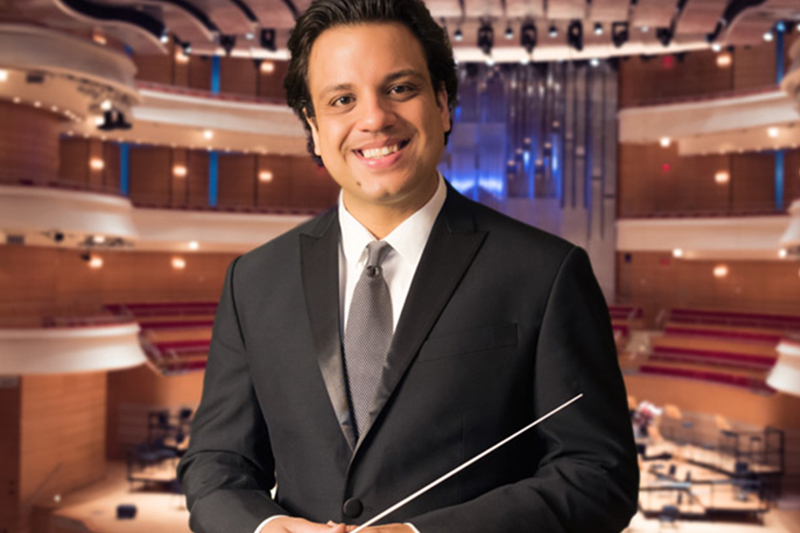 A recipient of a 2013 and 2017 Solti Foundation U.S. Career Assistance Award, Kalia is currently the Assistant Conductor of Pacific Symphony and the Music Director of Pacific Symphony Youth Orchestra. 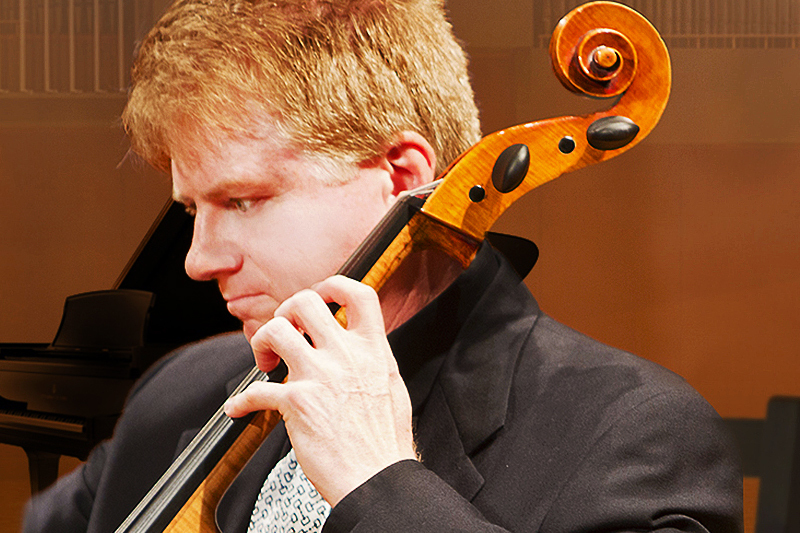 Stan Sharp is an active performing cellist and has played with many symphony organizations: Los Angeles Philharmonic, Hollywood Bowl Orchestra, Pacific Symphony, New West Symphony, Santa Barbara Symphony and Opera Pacific with well known conductors including Simon Rattle, John Williams, Yuri Temirkanov, to name a few. Stan has recorded extensively for numerous Hollywood Motion Picture sound tracks. 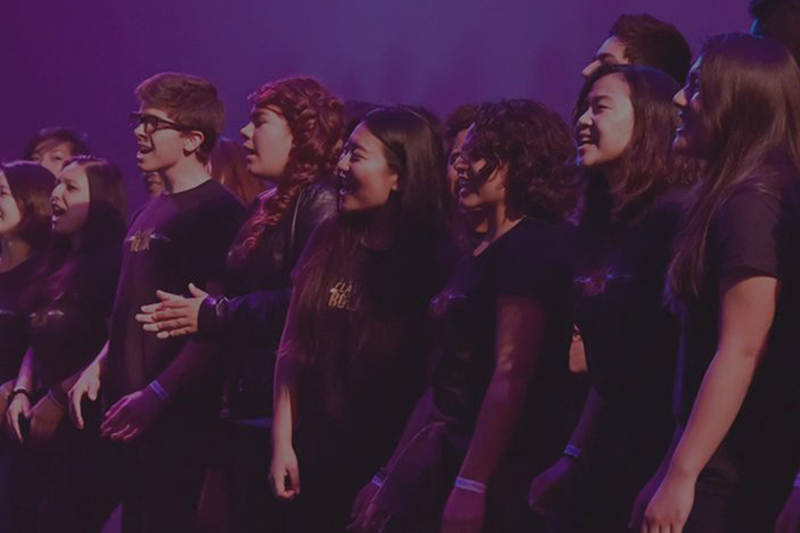 “Enriching children’s lives through distinguished choral music education and world-class performance.” The Southern California Children’s Chorus (SCCC), Orange County’s only chorus dedicated exclusively to meeting the educational and performance needs of children, seeks to do more than introduce youth to music and singing. It strives to enrich the lives of its members through programs stressing musical aptitude, teamwork, discipline, self-confidence and personal growth. 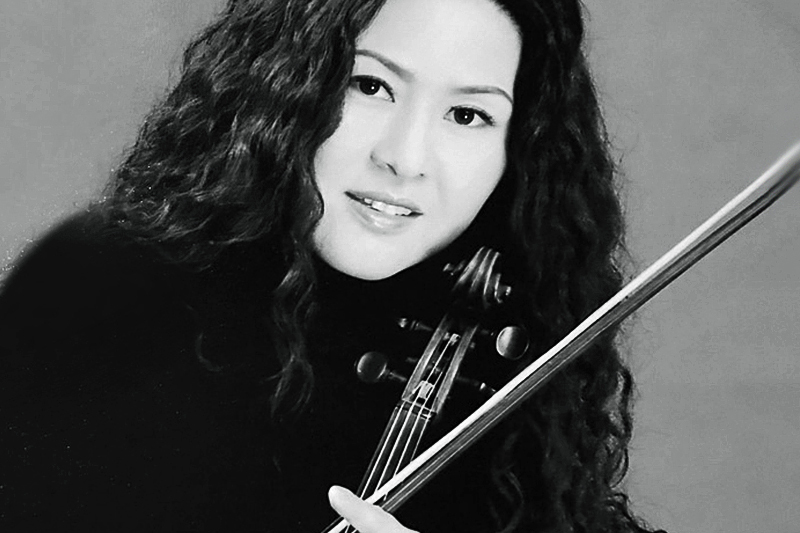 Yutong is a Chinese world-class violinist and chamber musician. She is a member of the Pacific Symphony Orchestra, the Opera Pacific Orchestra, as well as performs with the LA Philharmonic and Hollywood Bowl Orchestra. Her string quartet has toured Worldwide with ravishing reviews. Feel free to write us an e-mail! 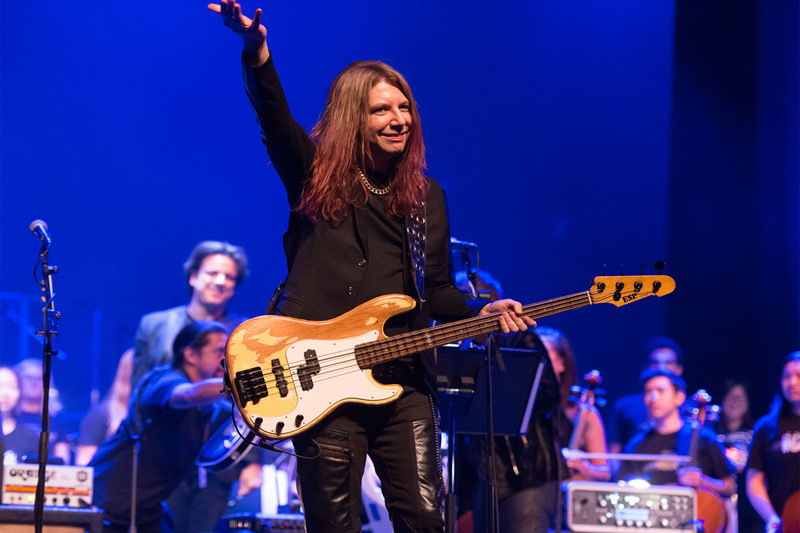 From Classical to Rock (FC2R) was founded by the famous Chinese violinist Yutong, rock musician Marten Andersson and acclaimed cellist Stan Sharp. You can unsubscribe at anytime and we will never share your email address. Contact us for press, booking inquiries or to get notified about Upcoming shows, Donations, Ticket information, VIP packages and sponsorship packages. © 2016 – 2019 From Classical to Rock – All Rights Reserved.